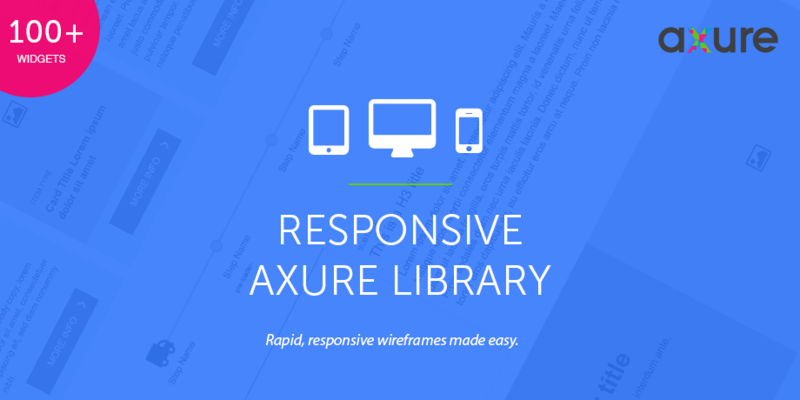 This Axure Responsive UI Kit contains over 100+ responsive UI elements guaranteed to allow you to start building responsive wireframes in Axure in no time. The Responsive Template file (RP file) sets the document break points and grid structures. and more... all for just £25.